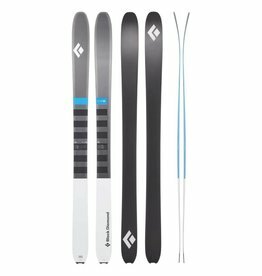 The Foundation 106 is a ski to get excited about. Foundation’s novel new bamboo design has taken the overall feel of damping and solidity to new levels. The F106 benefits from a refined rocker line and Chassis-inspired sidecut, which provides instant engagement and a smooth turn finish. 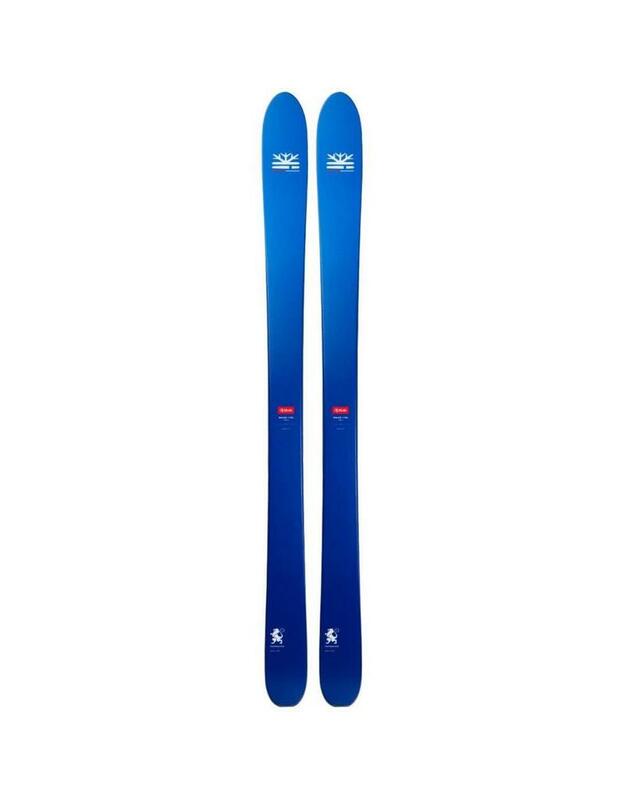 Both attributes accent the hypnotic feel of a flex profile that bends around your boot, drawing you directly into deeper, more playful arcs across a wide range of terrain and snow. 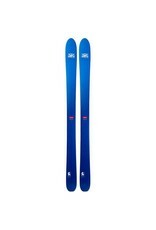 The Helio 105 skis are extremely light with a balanced flex and remarkable edge control. The Cochise 108 will bring fun to your turns in any conditions, from powder at the top to groomers at the bottom, you'll enjoy every bit of your day!